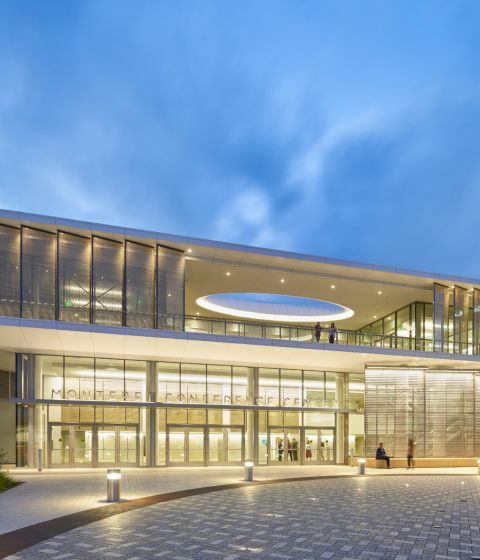 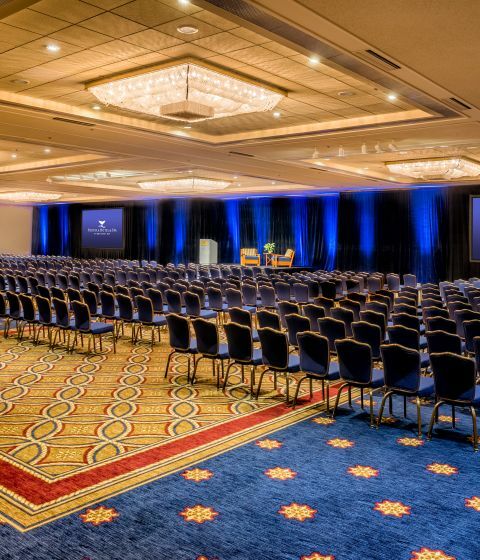 Over 60,000 sq ft of flexible meeting & event space! 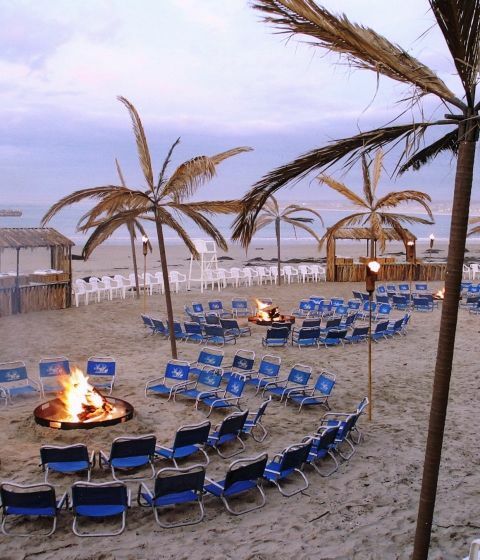 60,000 sq ft of outdoor event space for receptions, beach parties & more! 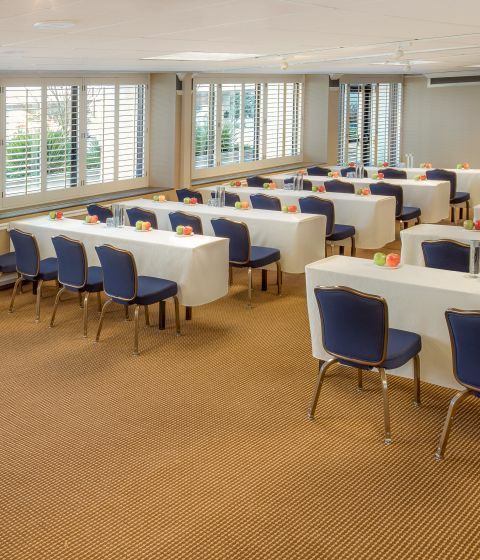 Start planning with us today! 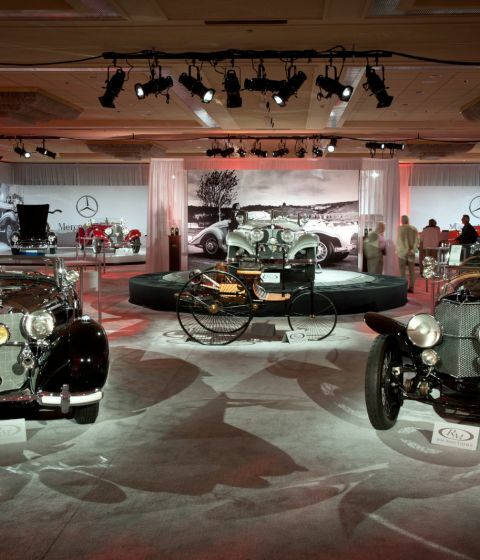 Experience the Best. 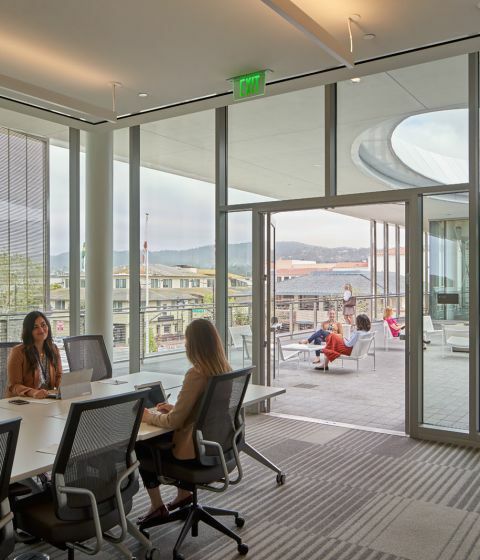 Experience Portola. 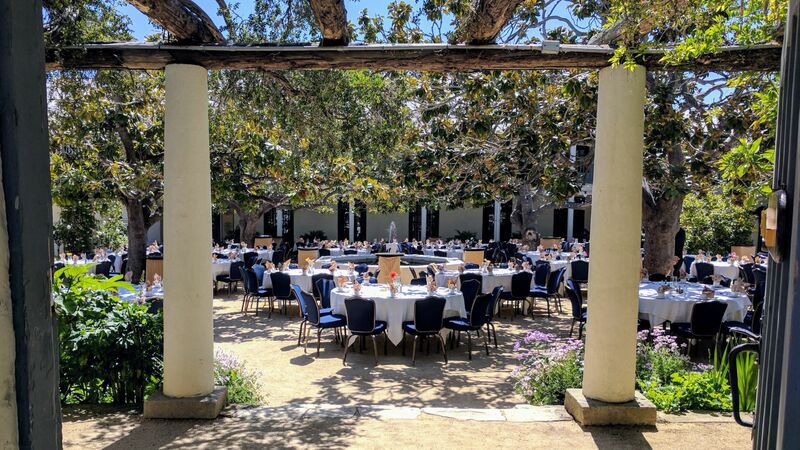 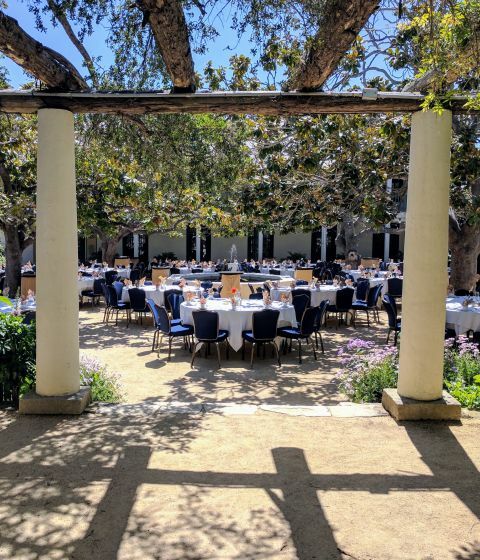 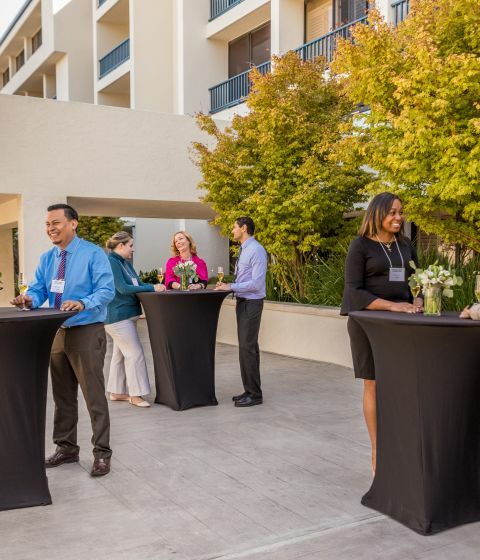 As the Central Coast’s largest and most diverse conference facility, the Portola Hotel & Spa is able to accommodate groups of all sizes for all Monterey Bay events. 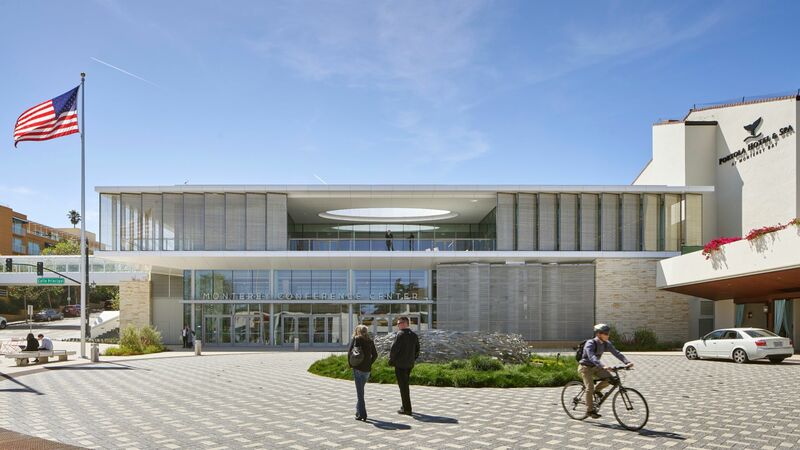 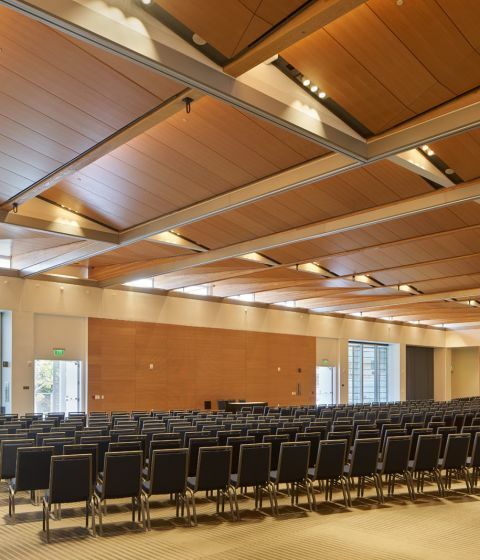 Adjacent to the Monterey Conference Center, our unique, coastal-inspired conference venues offer over 60,000 square feet of flexible indoor space and nearly 60,000 square feet of outdoor event space for Monterey meetings, conferences, product launches, concerts, and celebratory functions. 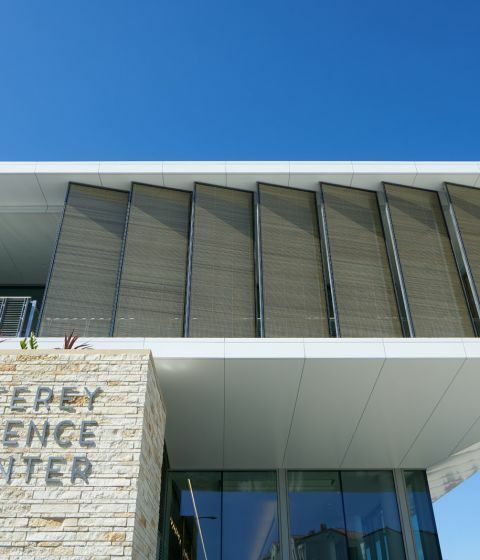 Centrally located, guests can walk from our Monterey meeting space to local beaches, cafes, coastal recreation trails, shops, galleries, and more. 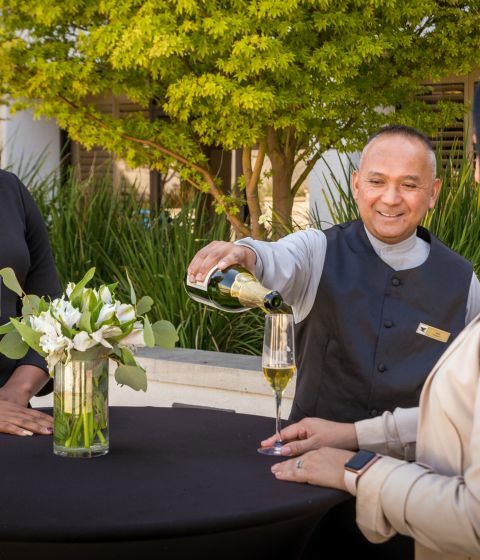 From teambuilding activities to the most technical of events, we are committed to the success of your Monterey Bay events, overseeing the most intricate of details. 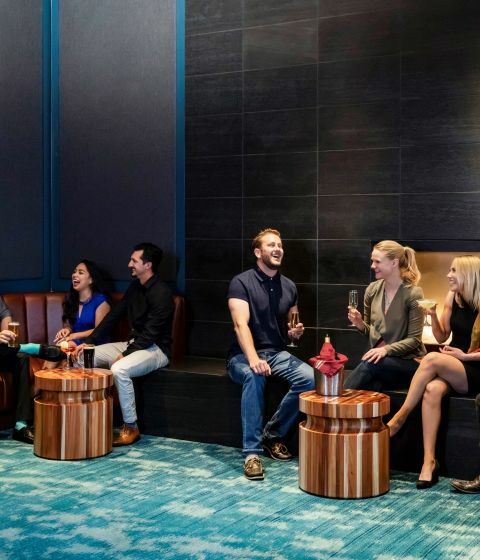 Group reservations are made easy through the secure technology of Passkey or by speaking directly with our on-site Portola Reservation agents. 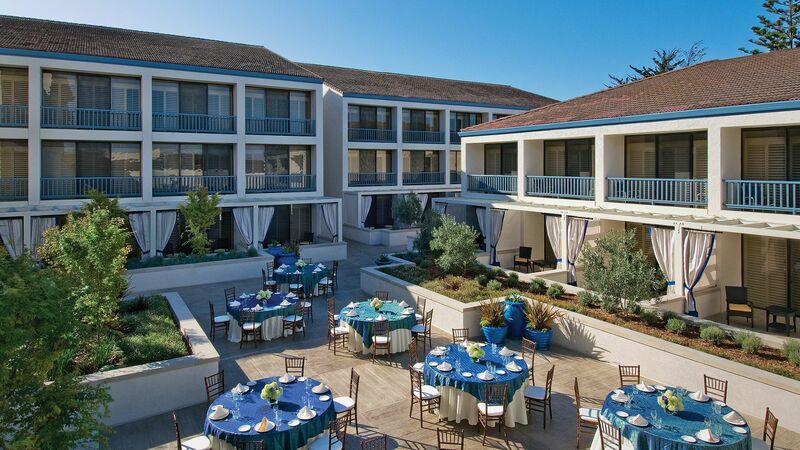 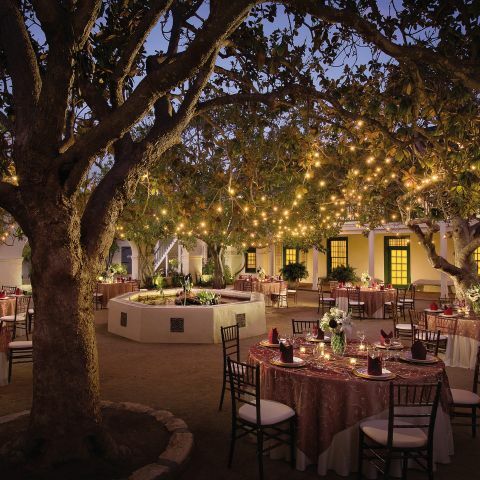 The Portola Hotel & Spa has years of experience planning Monterey Bay events of all sizes. 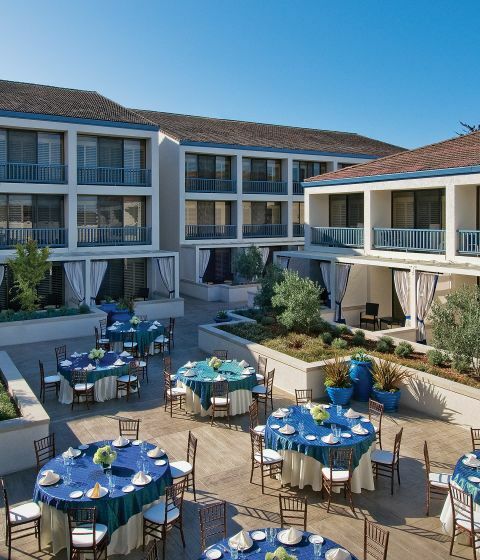 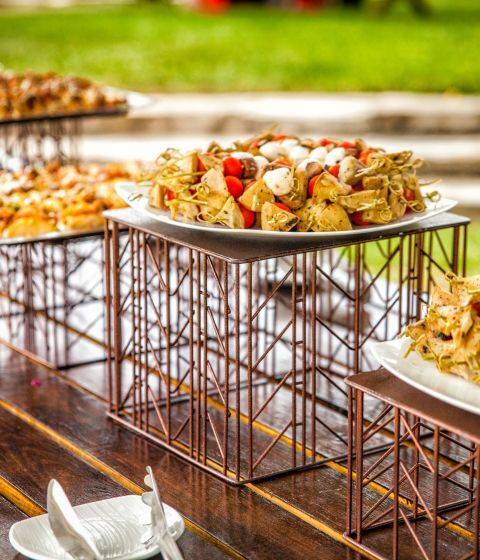 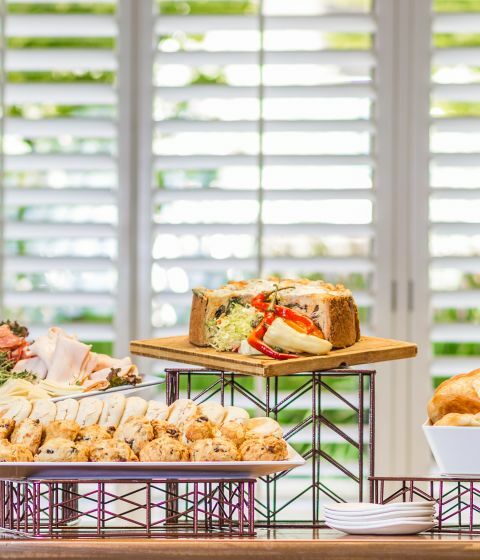 The Portola Hotel & Spa offers dedicated conference service and catering professionals to coordinate everything from intricate meeting details and menu tastings to offsite incentive events and group activities. 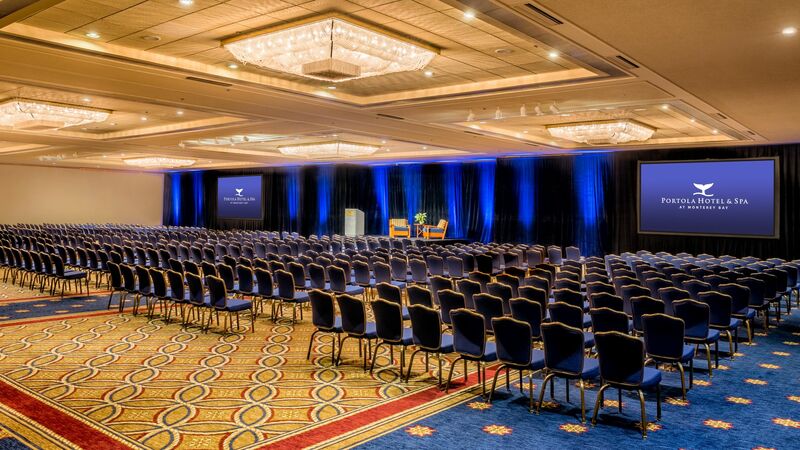 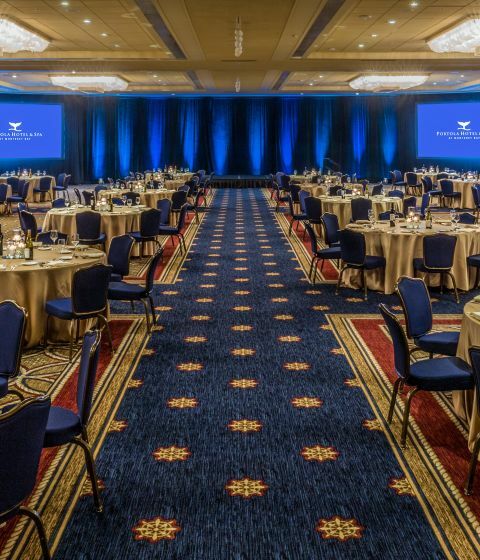 A full-service business center and an on-site audiovisual team are available to ensure a smooth event. 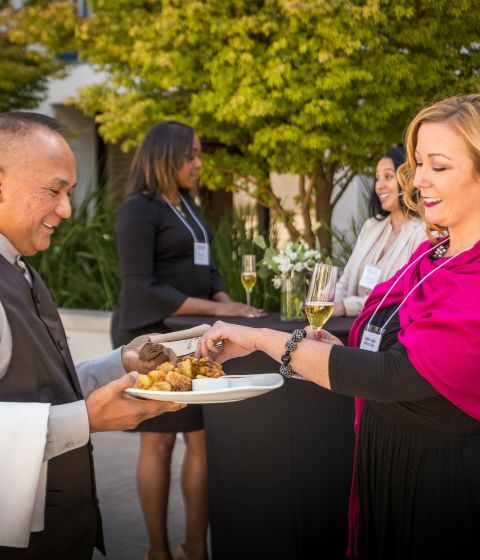 Experience the best Monterey has to offer for on-site Catering Services with sustainable and locally sourced ingredients to enhance your next meeting or event. 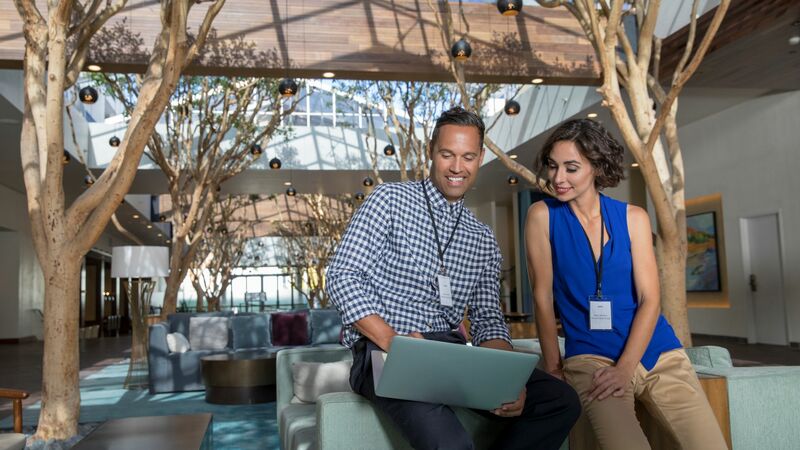 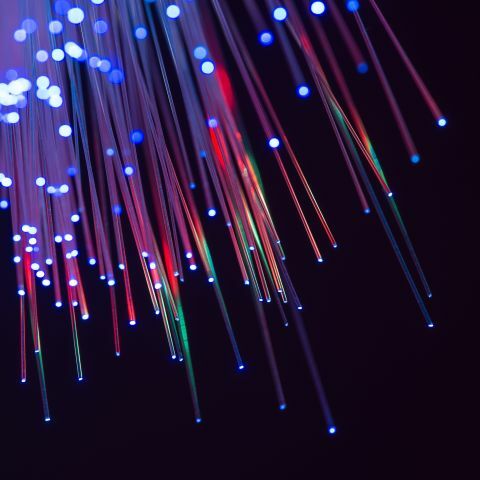 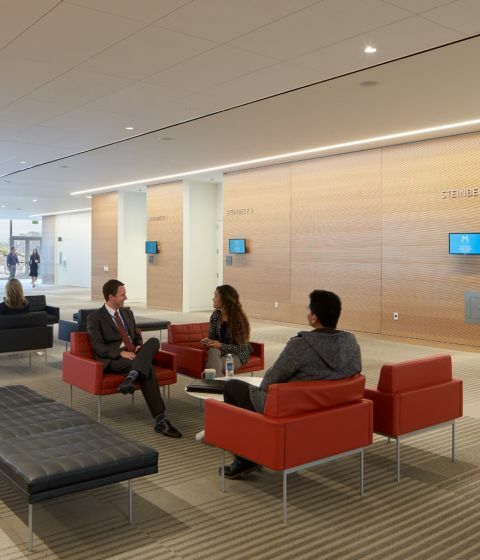 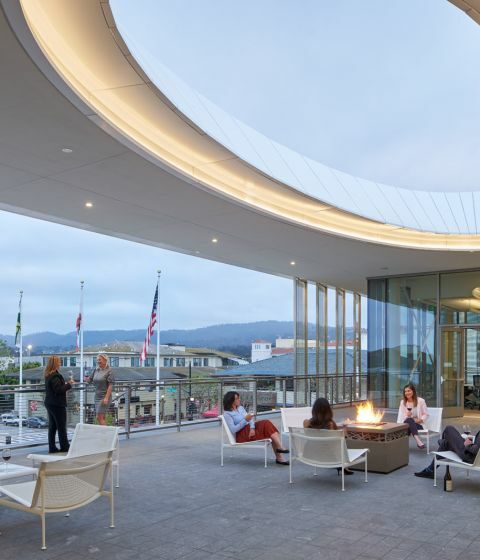 A leader in high-definition video conferencing and internet streaming, Portola offers 1 Gigabit (Gbps) connection and an on-site Event Technology Team to provide the most sophisticated technology with impeccable service. 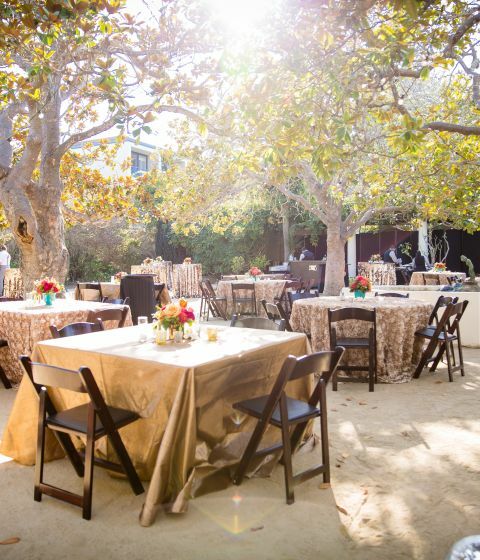 Let our team of dedicated professionals help to plan your next Monterey Bay event. 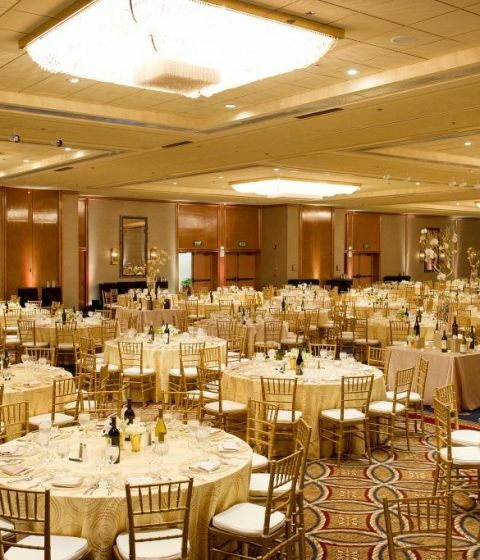 Submit a Request for Proposal online today, call us directly at (831) 649-4511 or email sales@portolahotel.com. 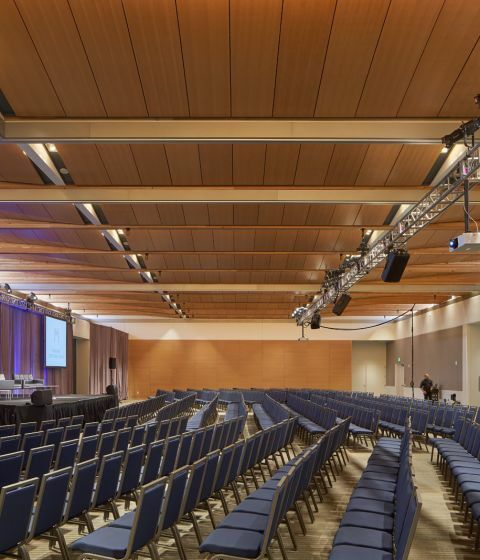 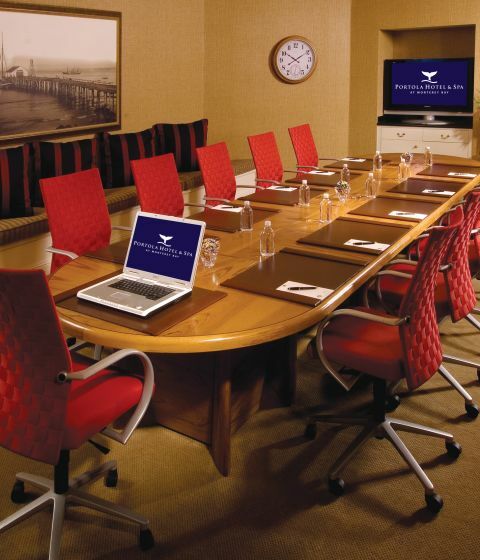 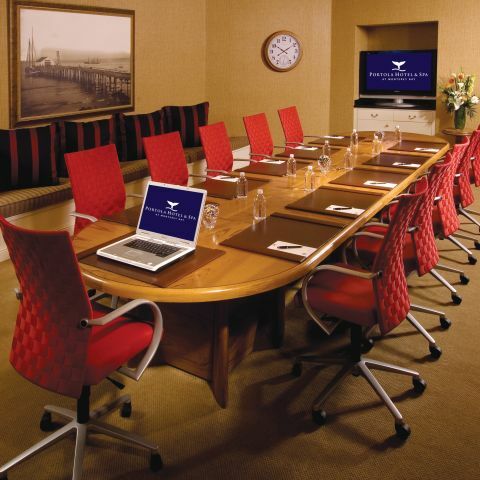 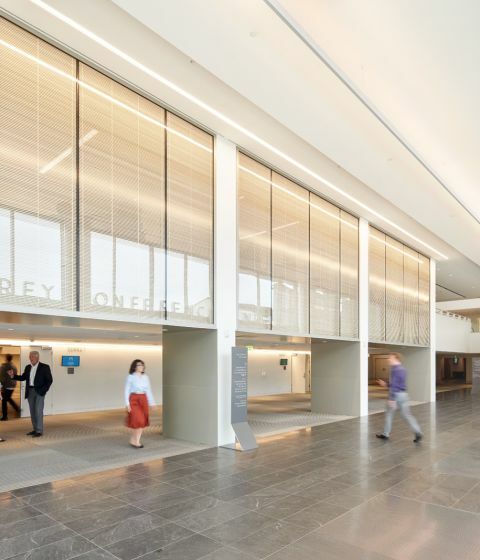 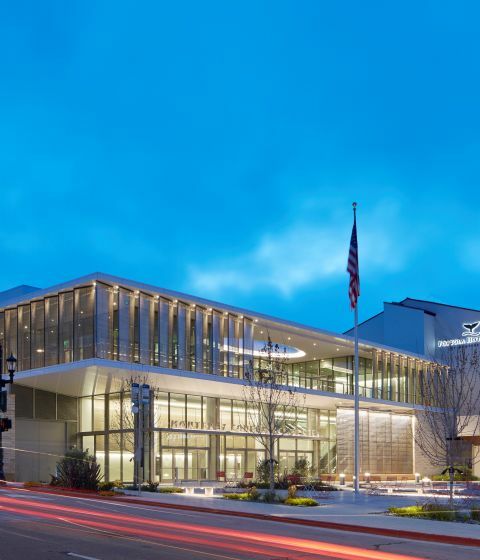 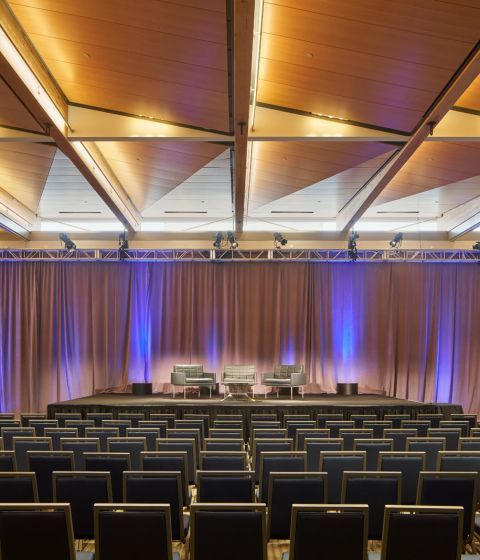 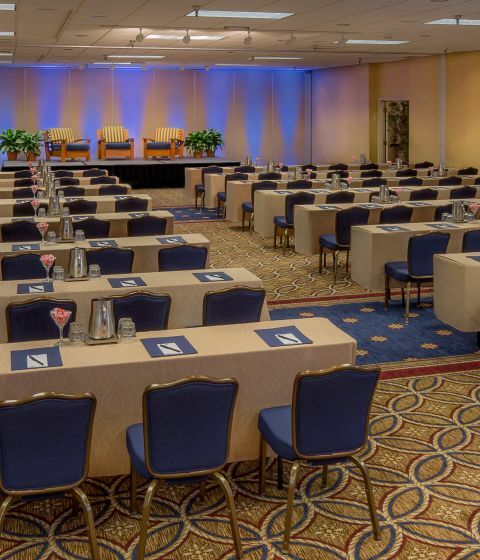 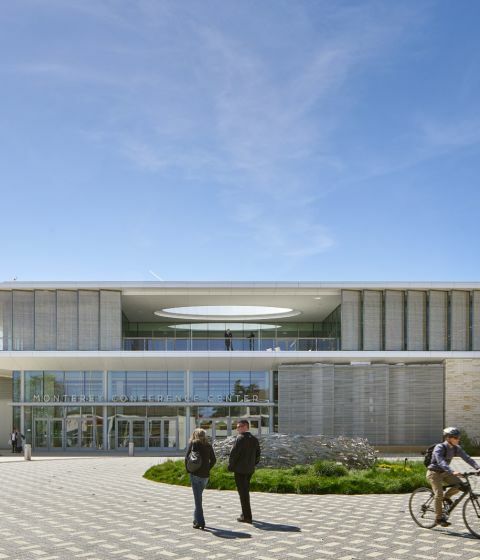 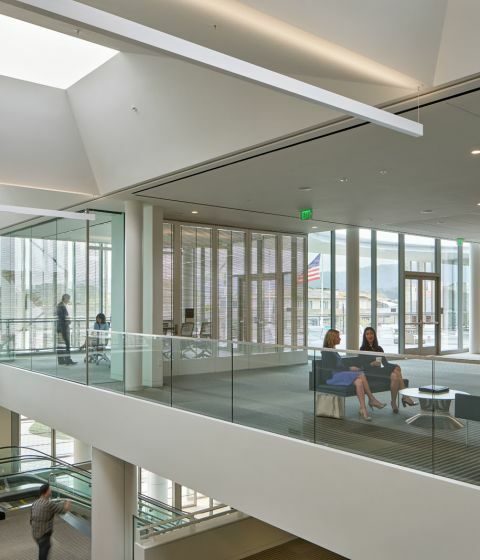 Over 60,000 square feet of flexible meeting space with the adjacent Monterey Conference Center. 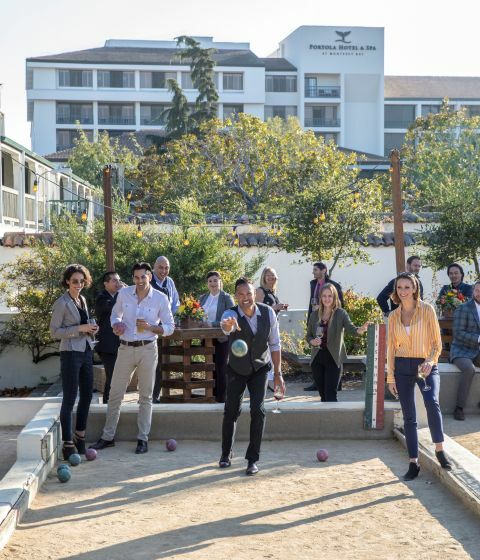 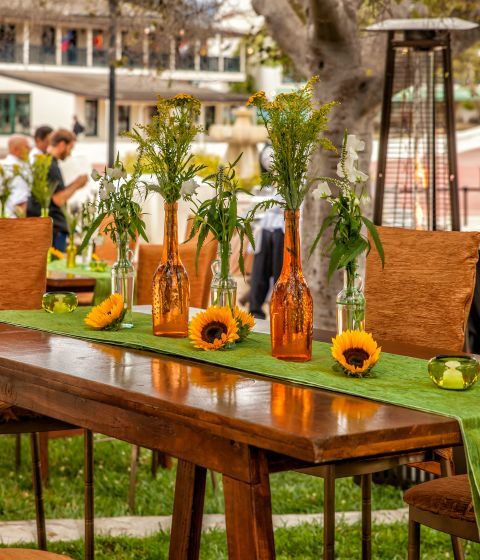 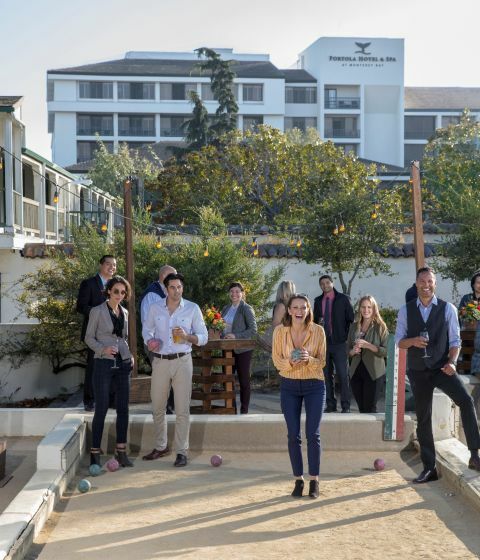 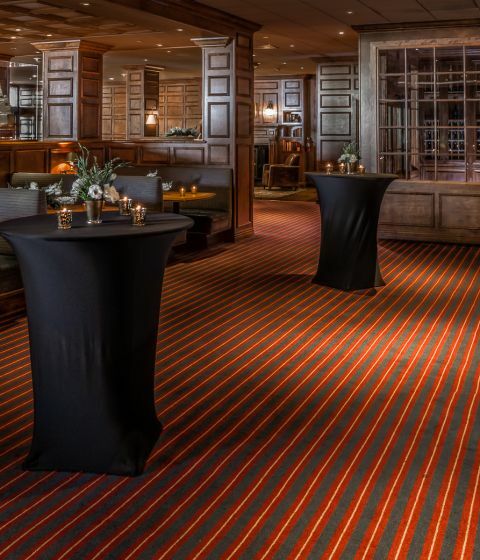 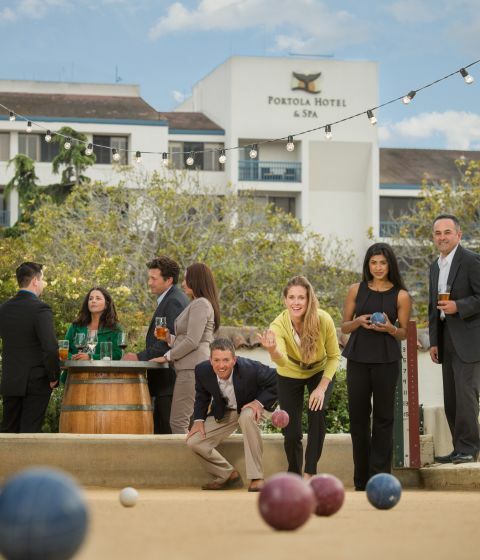 Portola Hotel's Monterey meeting and event space includes exceptional and unique Specialty Venues for theme parties, team building activities, community outreach initiatives, and so much more!